2014. Deep in the vaults of a museum, archivist Abby Morgan stumbles upon a breathtaking find. A faded photograph of a man saying goodbye to the woman he loves. Looking for a way to escape her own heartache, Abby becomes obsessed with the story, little realising that behind the image frozen in time lies a secret altogether more extraordinary. 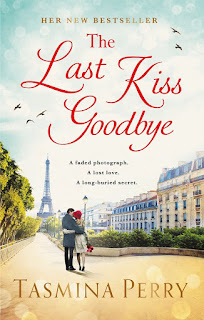 Tasmina Perry has done it again,written another unputdownable book! When we meet Dominic Blake in the first chapter it is 1961 and he is attending Lady Victoria's affluent dinner party. He is fashionably late and comes across as a bit of a cad. He is an adventurer and explorer and meets Rosamund when she protests against his magazine. They fall in love but Dominic has already planned his next adventure to the Amazon. We are then Introduced to Abby who lives in 2014. She is working in the archives of the Royal Cartography Institute and while looking at photos for an exhibition comes across one of a man and a woman in an embrace as if kissing goodbye. Abby, who is going through a marriage break up decides she wants to know the story behind the photo and what happened to the couple. This is where the story really begins with Abby delving into the past. We move between eras seamlessly and as in all good stories eventually the past and the present meet. I could not put this book down. I thought I had worked out how it would end and although I was partly right I didn't guess it all. I like Rosamund but was never sure about Dominic, he had too many secrets. Abby was lovely and the search for answers from the past helped keep her mind off her heartache. I haven't given away any spoilers but there is so much more to the story than I have written. Tasmina Perry is such a good writer that she keeps you riveted to her books and when you finish one it stays with you for a long time. My only disappointment in this book is that the photo on the front cover is not the photo I've been reading about. Although it is of a kiss the one in the story didn't take place in Paris as on the cover. 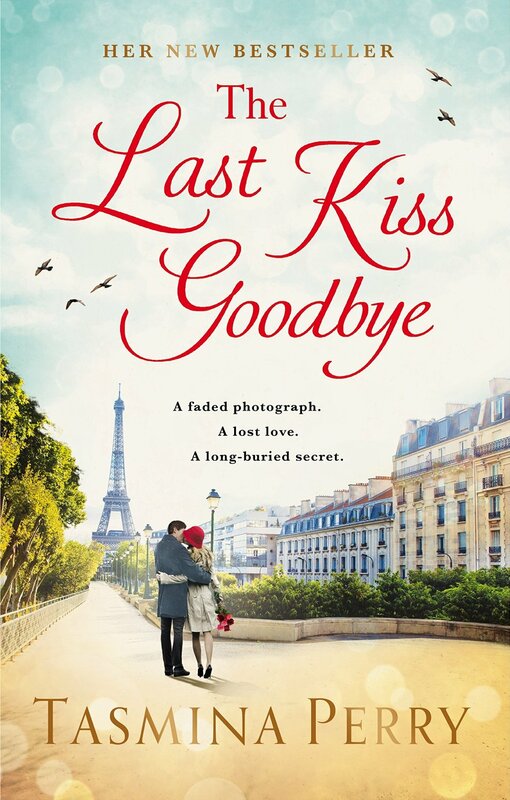 The Last Kiss Goodbye is published on 10th Sept. The kindle copy is priced quite high, I don't know if that's because it's not published yet. 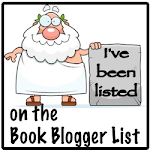 Thank you to Bookbridgr and Headline for a copy of the book in exchange for an honest review.